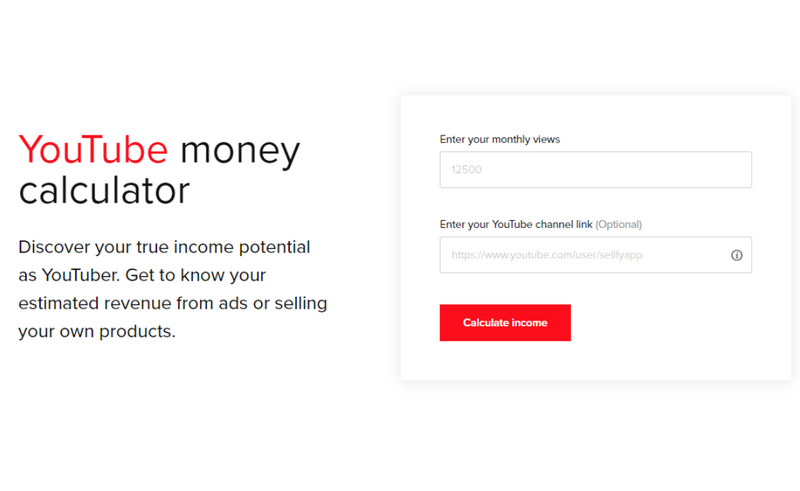 Ecommerce app Sellfy has put together a nifty tool that can not only estimate a YouTuber’s potential AdSense earnings based on their monthly view counts, but can also estimate how much they would be able to increase those earnings if they sold merch. The company aggregated data from more than 2,500 YouTube-linked stores and found that YouTubers who sell merch can make up to 10 times more revenue than those who subsist exclusively on ad earnings. When a creator enters their monthly views into the tool, they are batched into one of six groups for number-crunching. That means the earning potential for YouTubers with, say, 10,000 views per month are not being compared to users with five million. Some of Sellfy’s numbers: A creator with 5,000 views per month can earn between $1 and $20 from AdSense. That same creator could earn between $170 and $870 per month selling merch. A creator with 50,000 views per month: between $13 and $200 from AdSense; between $730 and $3,480 from merch. 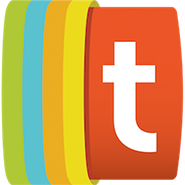 One million views: AdSense, $250 — $4000; merch, $4,100 – $21,460. As is probably evident, those numbers mean the opportunities for YouTube’s most-watched creators who push merch, like Jake Paul, are pretty out of this world. An average month for Paul is 200 million views, which puts his estimated monthly AdSense earnings between $50,000 and $800,000. His estimated merch income, on the other hand, is between $820,810 and $4,292,940. Still, creators don’t have to be top-watched for Sellfy’s tool to be useful. And while Paul may be making bank with clothing lines, Sellfy suggests that creators can choose “almost anything” as their preferred merch of choice, so long as it reflects the theme of their channel — and therefore the interests of their viewers.